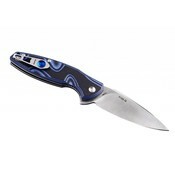 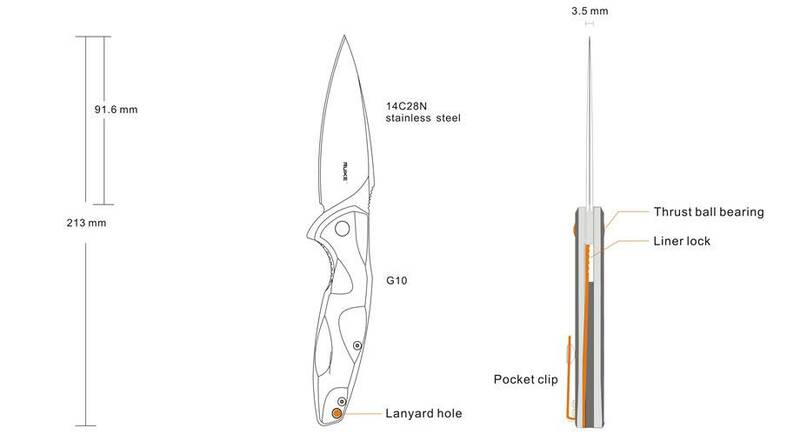 With a large, sturdy, and razor-sharp blade, the Fang P105 excels in cutting many materials. 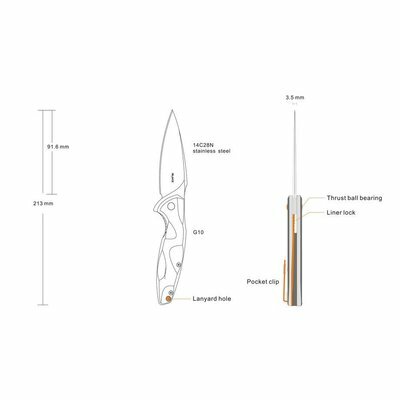 Just press the flipper down, the spear point blade will get ready for working. 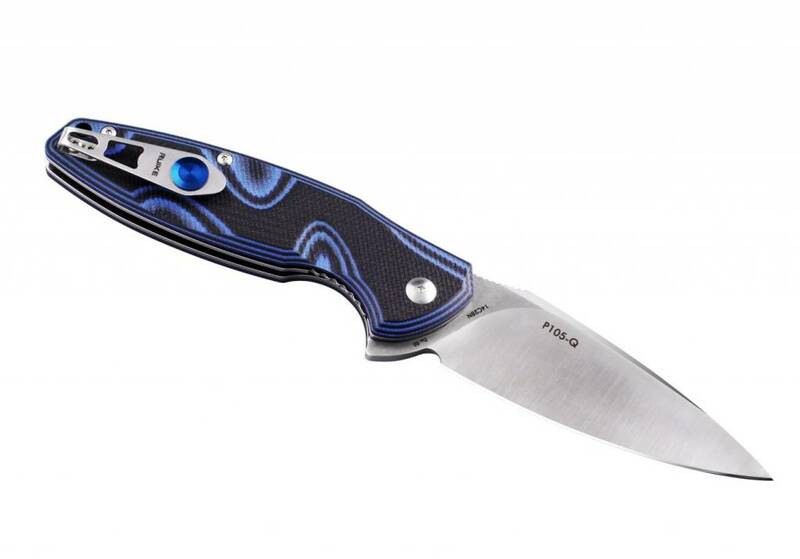 The skid-proof G10 handle is ergonomically designed with special concaves for most comfortable holding and surely performs well in the harshest of elements. 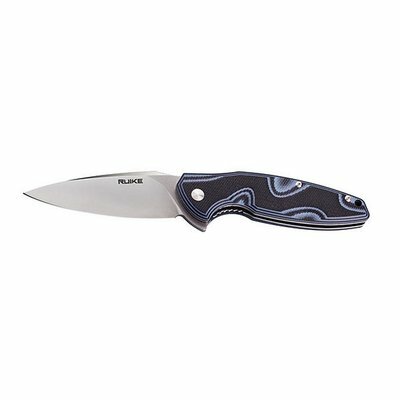 The pivot that connects the blade and handle is a roller bearing structure, which ensures that deploying the blade is a safe, quick and smooth action.